JJ Pearce is a residential neighborhood located on the west side of Richardson, TX in the 75080 zip code. It’s situated between N Waterview Drive and N Coit Road which run north and south and Campbell and Arapaho which run east and west. The neighborhood sits adjacent to JJ Pearce High School and Mohawk elementary. Both are within walking distance from the neighborhood. JJ Pearce High School was founded in 1967 and named after a popular RISD superintendent named Joseph John Pearce who worked for RISD from 1946 to 1977. 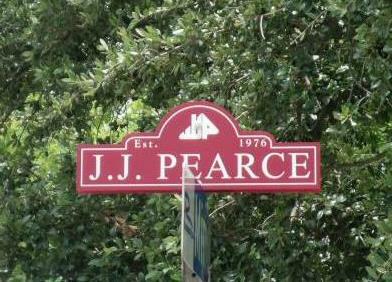 The JJ Pearce neighborhood was founded in 1976. JJ Pearce currently has a voluntary home owners association. The neighborhood is served by the (RISD) Richardson Independent School District. You can find more information about the schools and neighborhood with the links below.